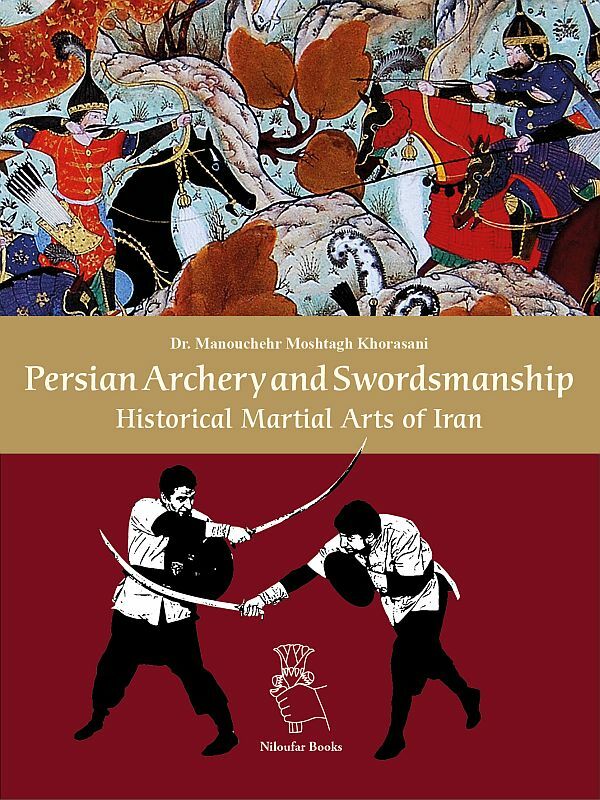 In this tour-de-force examination of Persian martial culture, Dr. Mostagh Khorasani, award-winning author of The first book of its kind, Persian Archery and Swordsmanship: Historical Martial Arts of Iran is an expansive reference manual on the history, culture and application of Persian martial. 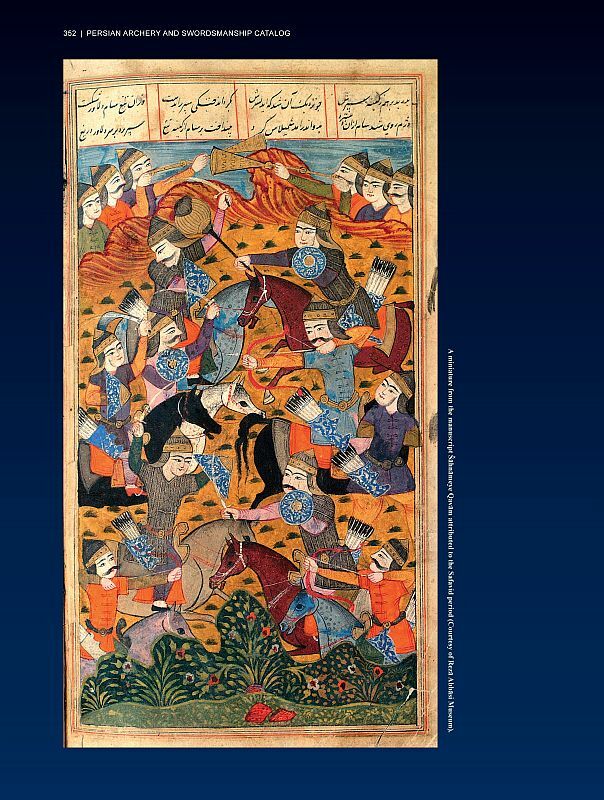 As one of the world's most ancient cultures, Persian history, language and culture has been constantly influenced by its martial heritage. 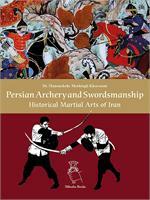 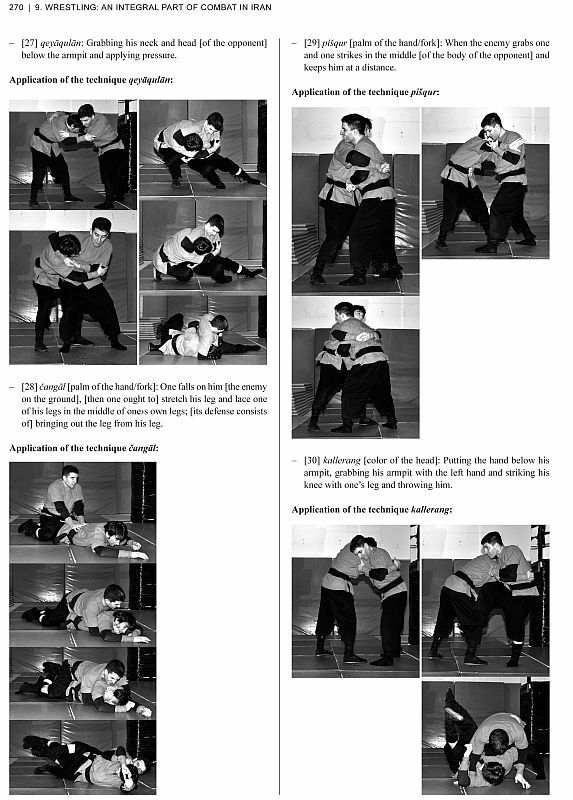 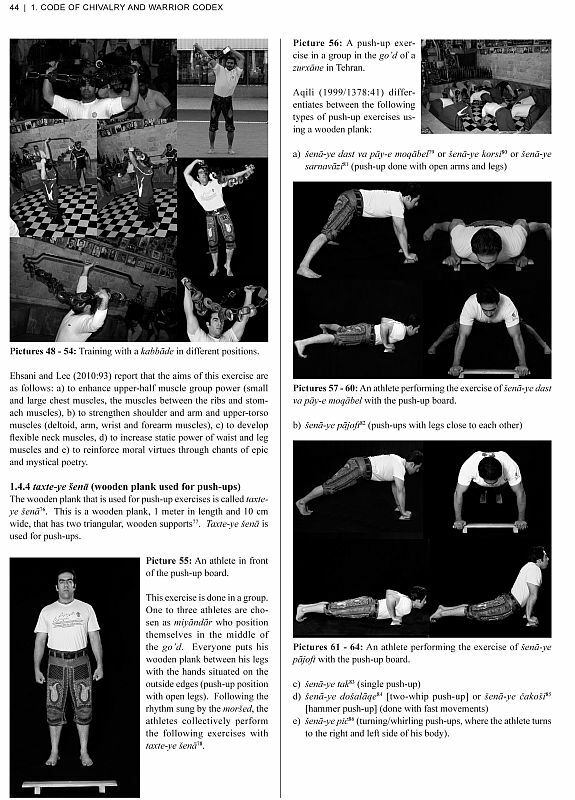 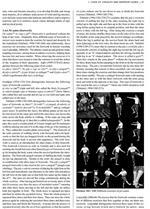 A unique martial culture has permeated the art, archaeology, literature, physical culture and national outlook of Iran from its bronze age roots to the turn of the last century, and survives today in the continuing popularity of hero-tales and wrestling, the Iranian national sport. 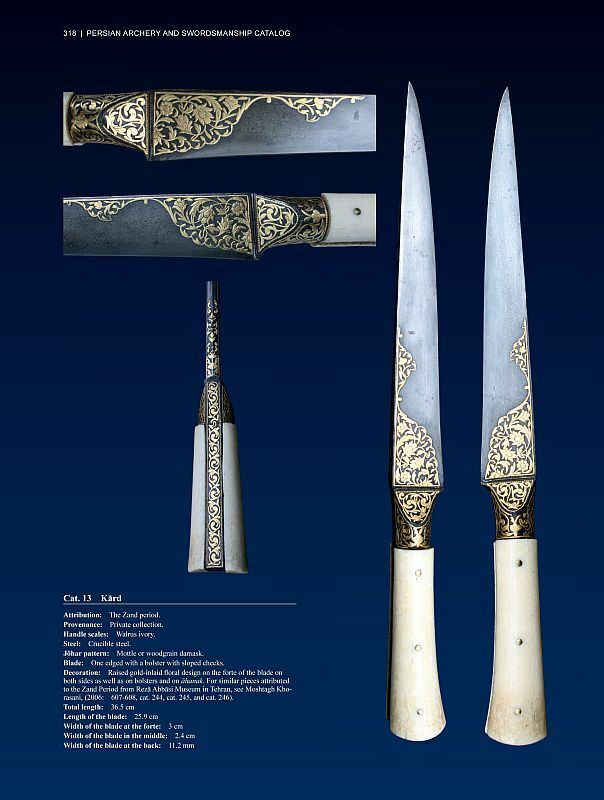 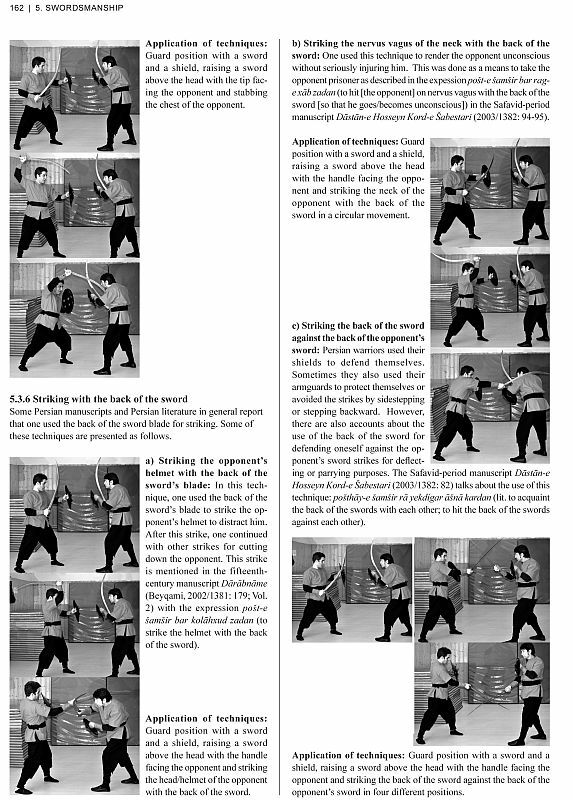 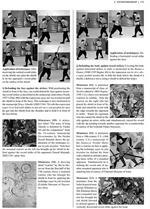 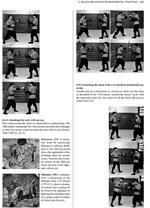 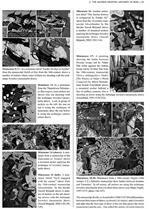 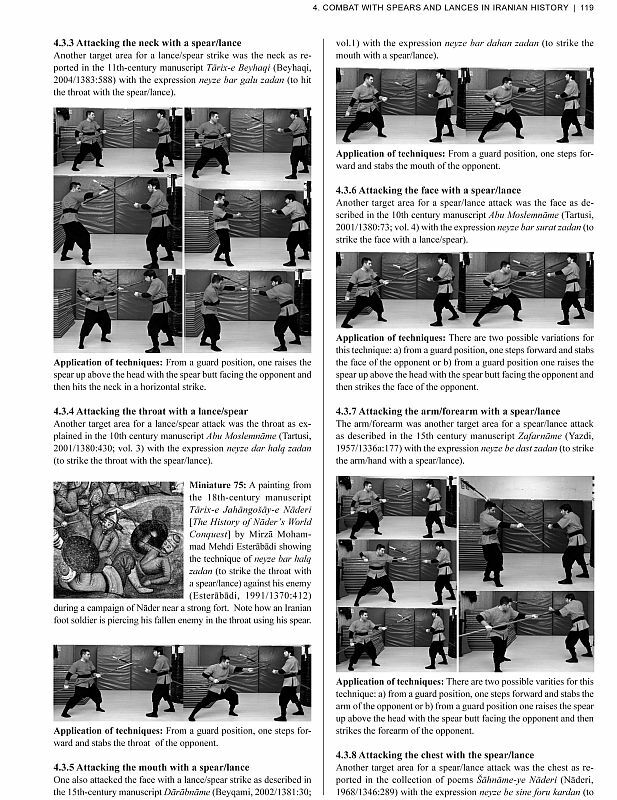 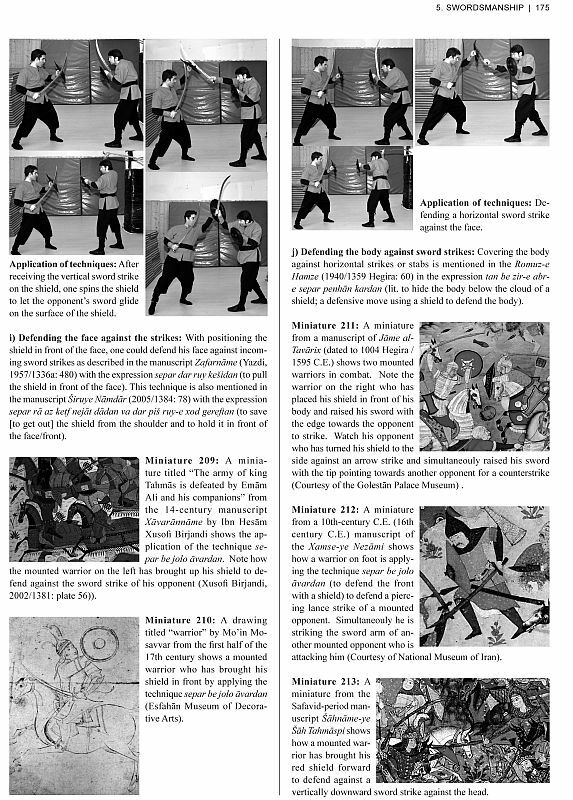 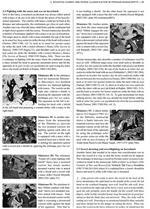 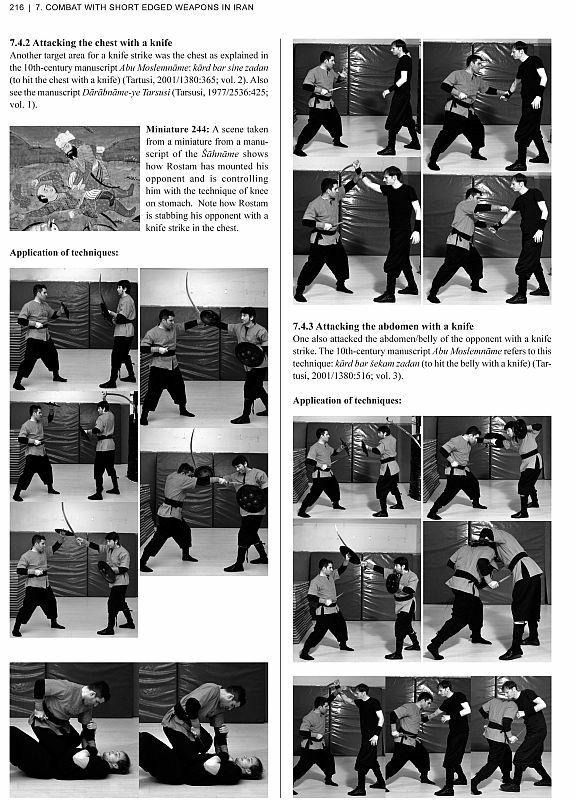 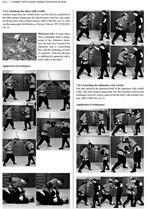 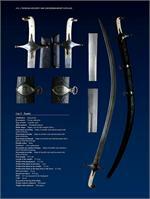 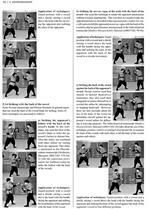 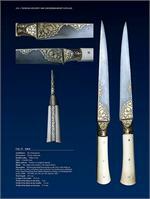 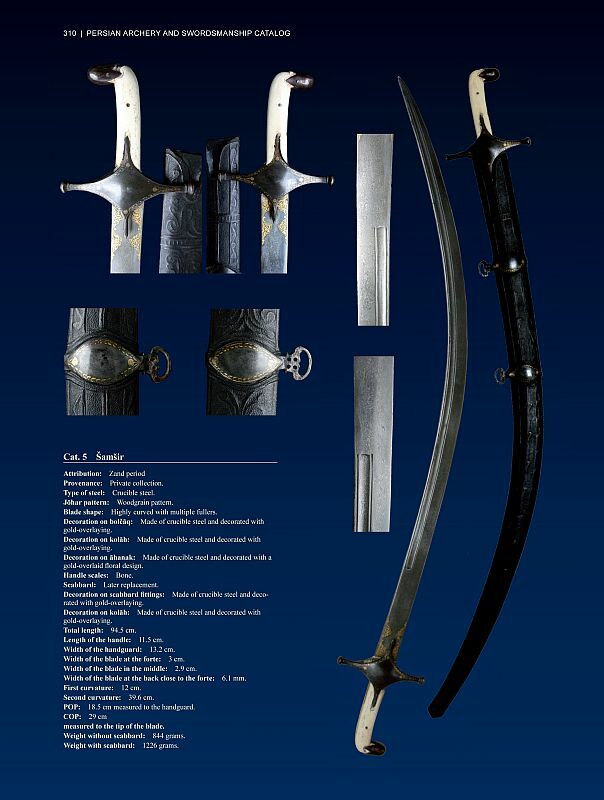 However, research into the martial arts of the Persina world has, until now, demanded an intimate familiarity with a vast range of diverse materials that deal with the subject either directly or indirectly, including direct access to rare manuscripts, manuals, arms and armor that can only be found in Iranian museums itself. 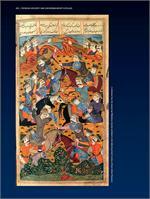 With this book, that situation has now changed. 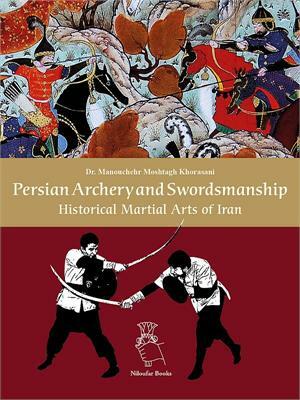 Persian Archery and Swordsmanship: Historical Martial Artsof Iran presents in clearly tabulated descriptions, accompanied by photographic depictions as well as depictions in antique miniature illustrations of combat techniques on horseback and on foot, both armed with traditional Iranian weapons and unarmed. 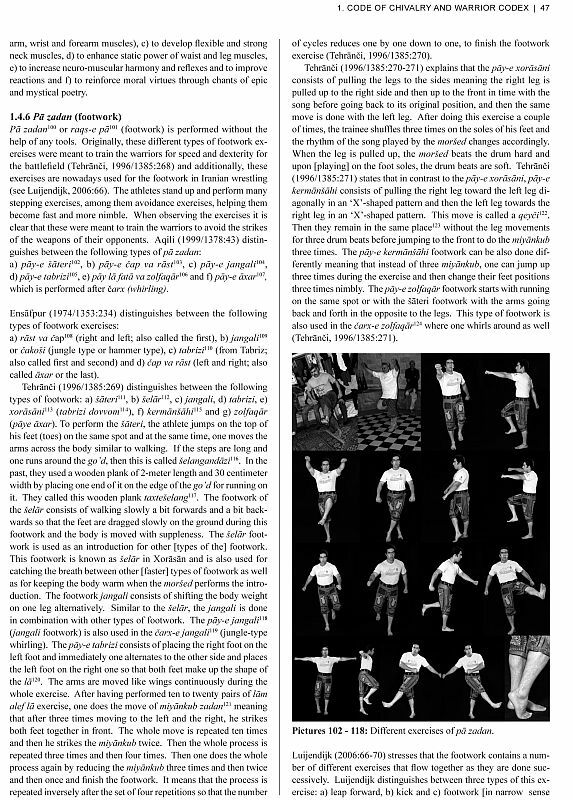 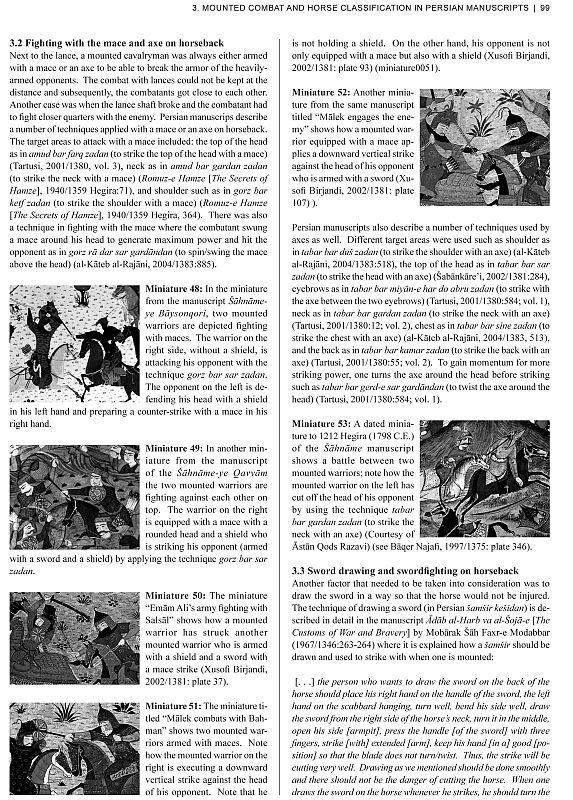 Beginning with an analysis of the Persian "code of chivalry and warrior codex", which extends back to the ancient world, Dr. Khorasani has made an extensive cross-analysis of Iranian epic literature, artwork, arms and armour, folk traditions and living martial arts and then compared them with the technical instructions provided by a series of surviving manuscripts on archery, wrestling, spear work, swordsmanship and mounted combat - many of which he as translated into English and included in this book. 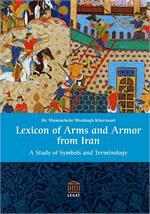 Featuring over 2000 black and white photographs and 103 miniatures throughout the text, the author has included a full-color appendix including a selection of miniatures depicting different war scenes from a number of Persian manuscripts, and an extensive catalog of nearly 200 photographs of Persian arms and armor, complete with detailed descriptions and measurements. Both a book designed to stand up to the highest standards of academic scrutiny, provide a thorough overview for the general reader, or a diverse introduction to further research for serious enthusiasts, Dr. Khorasani has produced a unique combination of archaeological, ethnographic and practical martial arts reconstruction, unlike anything that has come before, opening a window into the world of the Persian warrior to English-language audiences for the first time.